Khloe Kardashian has been in the headlines recently, and not for the reasons she would have wanted. 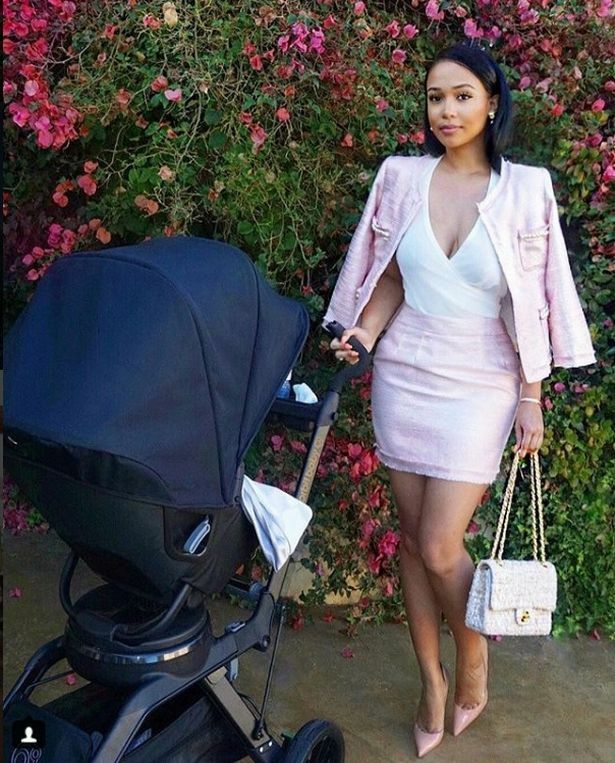 The middle Kardashian sister revealed months ago that she and her boyfriend, Tristan Thompson, were expecting their first child together. 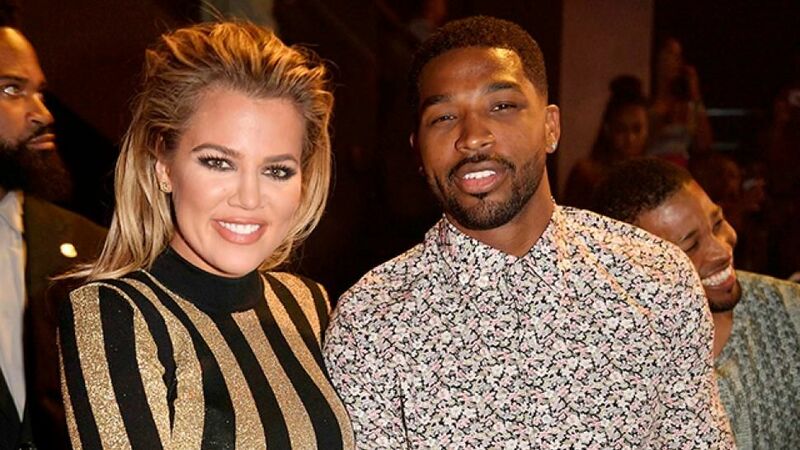 After dating for almost a year, news broke about Khloe's pregnancy. "I'm in the best relationship I've ever been in and it doesn't take a ring for me to feel that way," Kardashian gushed about her NBA star boyfriend. Khloe had previously been married to Lamar Odom, and the couple struggled to conceive. That marriage ended within a few years, after Odom fell into addiction and other legal problems. Odom began lashing out, and Khloe wasn't having it. But with Thompson, Khloe says it's different. "My boyfriend is very protective of me," she says. "Feeling loved and validated and secure is a huge thing. Tristan is protective of my entire family, which is beautiful. And I love that everything we do is as a union. When he speaks, it's 'us' and 'we,' and that's important because it shows that you're sharing life." As for a family, it's something the duo had definitely talked about. "He wants to have, like, five or six kids with me, and that's lovely," she said of the Cleveland Cavaliers center. "We could start at one and then grow from there. But now, knowing I'm not on birth control, it's really scary. It's like a really big step." In the past, Khloe was documented on her show visiting fertility doctors to find out why she was struggling to get pregnant. "These are follicles, these hold eggs, so this is just giving you an idea of how young your ovaries are," Dr. Huang told her. "There are fewer follicles than I anticipate for a normal 32-year-old." "This is definitely not at all how I thought this appointment was going to go," she lamented. "What if I can't get pregnant?" Clearly that was no longer an issue, but what is an issue is the new videos of Khloe's boyfriend motor-boating girls just days before she was set to give birth. On Friday night, after Khloe was reportedly admitted to the hospital to prepare for their child's birth, Thompson was seen at PH-D Lounge New York City, kissing a brunette at the nightclub. He was later seen entering the Four Seasons Hotel at 5 a.m.
"Tristan has been consistently cheating on Khloé. He’s a serial cheater. 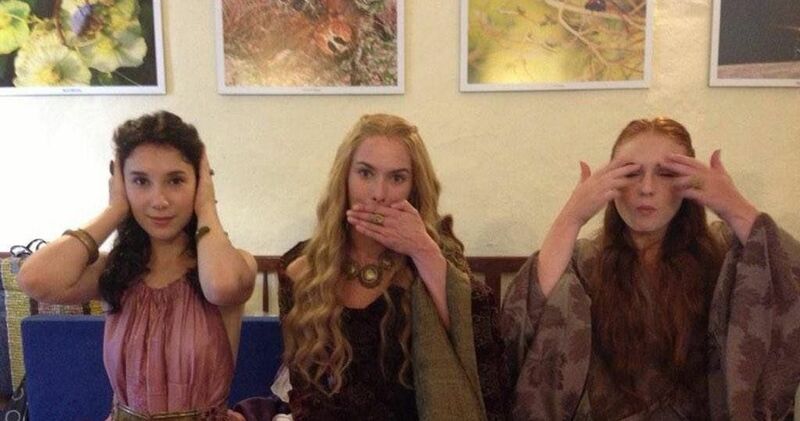 And there will be more women to come out of the woodwork," a source told PEOPLE. "First Lamar cheated on her and now Tristan. She’s been through so much." "None of his friends are surprised by this and they all know he cheats," another source said. "Most of his friends and people in his circle also cheat and don’t think there’s anything wrong with it." As for Khloe, she apparently never suspected a thing. "As far as she knew, there were no negatives," the source said. "Once she made the decision to commit, she was all in and trusting. He was her everything. They had a life together. She honestly thought he treated her like gold, like a queen. [He] gave her everything, doted on her, told her how beautiful she was. To her, life was perfect. And it all just came crashing down." Many people were quick to point out, however, that Khloe should have known Thompson was a bad guy. 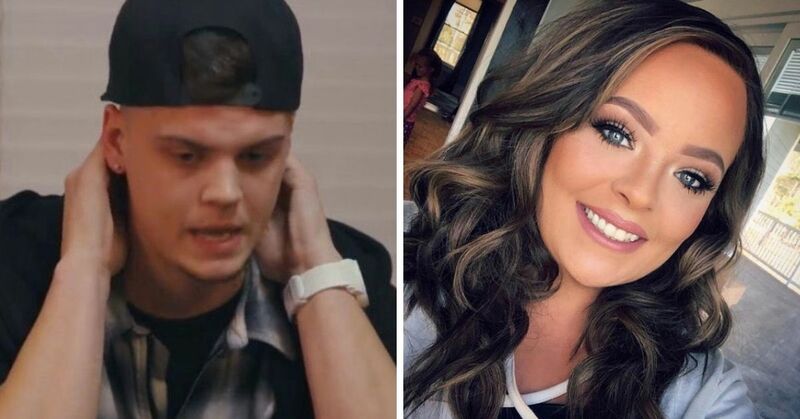 When his girlfriend, Jordan Craig, was pregnant in 2016, Thompson cheated on her with Khloe, just four months before she gave birth to their child. Both parties disagree with the claim, but it seems to line up. But after the rumors came out about Thompson cheating on Khloe, Craig posted on social media, slamming people who were making fun of the situation. "If you respect yourself and you respect others, you would never make light of the misfortune of anyone, nor would you feel indemnified when it comes at the expense of others," she wrote on Instagram. Despite the heartbreaking footage of Thompson cheating on Khloe, the family is determined to let their daughter and sister go through childbirth in a positive environment. "Kris has gathered the family and made sure they would all be there for her," a source told ET. 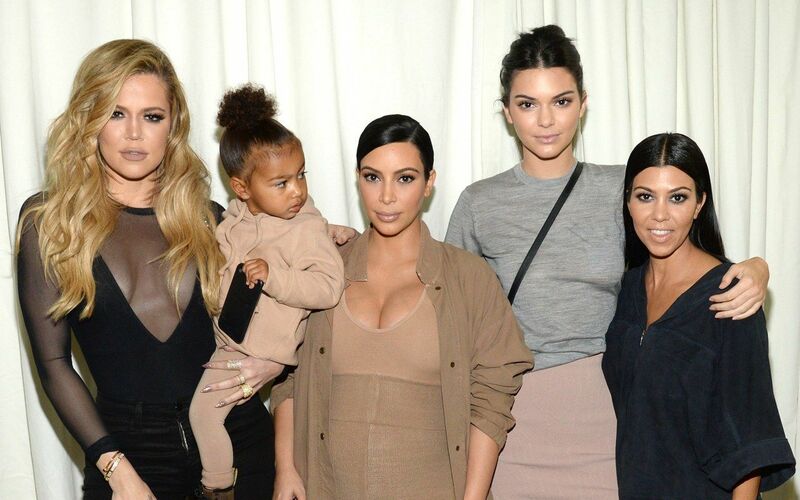 "They are so excited for Khloé. 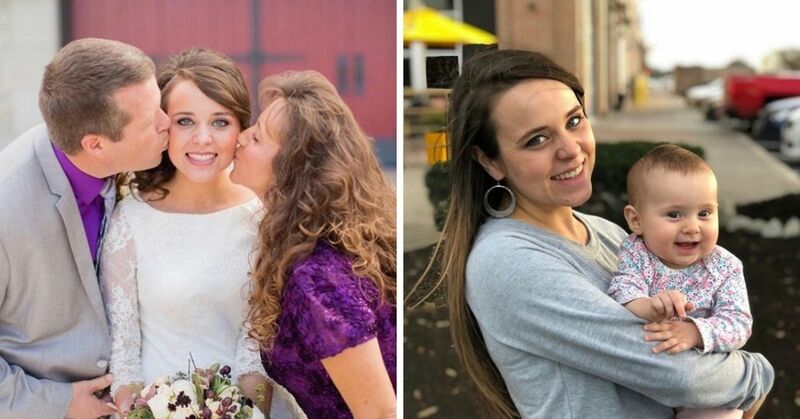 Her sisters are being super supportive of her… her family is rallying around her. 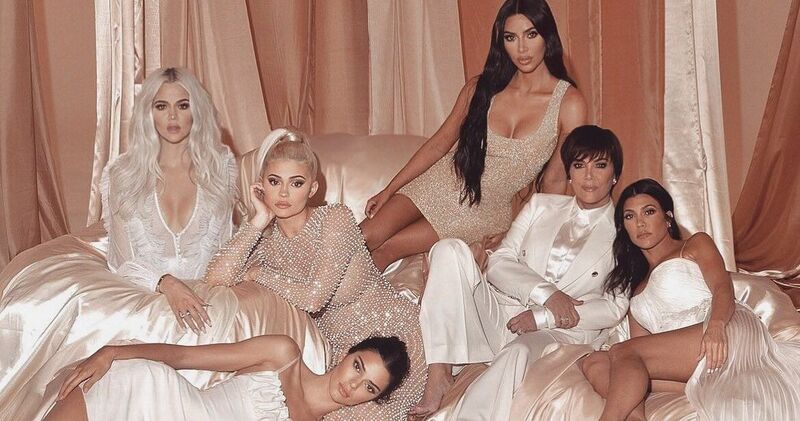 The video hasn't stopped the Kardashians from making sure her day will be one of love and respect. They won't let any news change the importance of how beautiful this birth is for Khloe. They want her to focus on having a healthy experience." With days to go before she was set to give birth, Khloe had a choice to make. 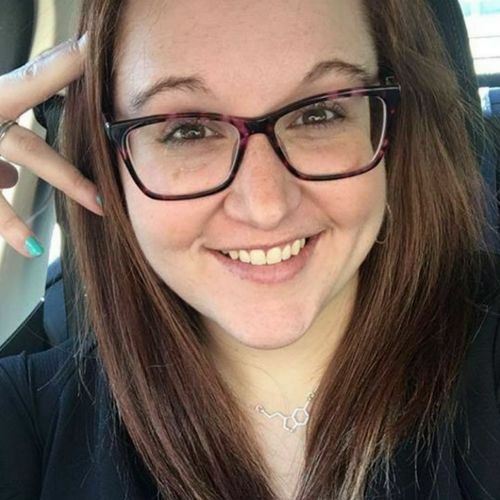 Was she going to let the baby's father be a part of his child's life? 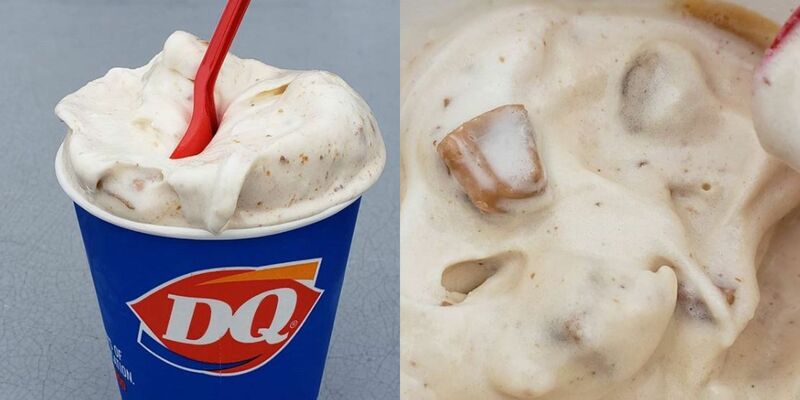 From the sounds of it, she made a decision. According to multiple sources, Khloe believes her baby's father was set-up. "At this point, Khloe's family wants nothing more than to believe that he is a stand-up guy and that this was a setup," the same source told ET. "But only time will tell." It was reported that Khloe was still going to allow Thompson to be by her side during the birth of their child. 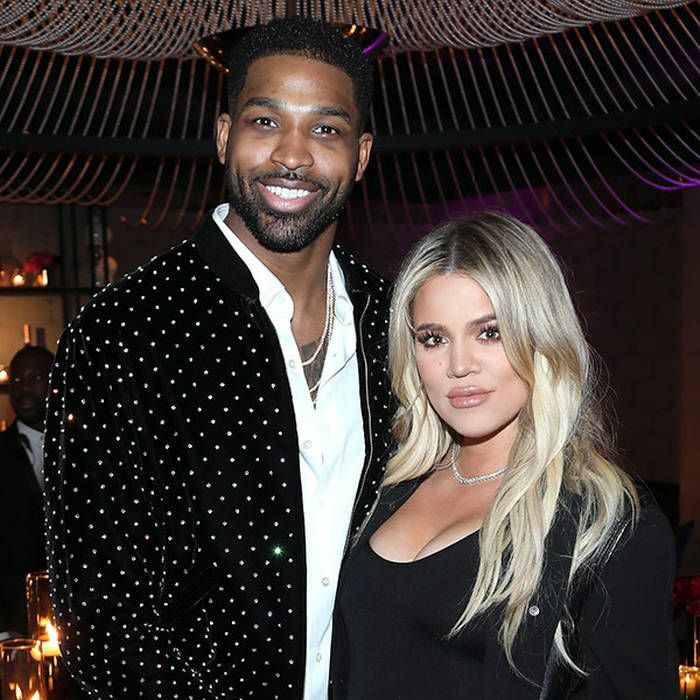 One source said that Khloe "doesn't want her personal feelings to ruin one of the most important moments in a person's life," and that she is "putting her feelings on hold, realizing for better or worse Tristan is the father of their child and knowing a bond between father and child can be cemented in the delivery room." Soon after Thompson was caught cheating, Khloe began having early contractions, and the birth was going to follow soon after. 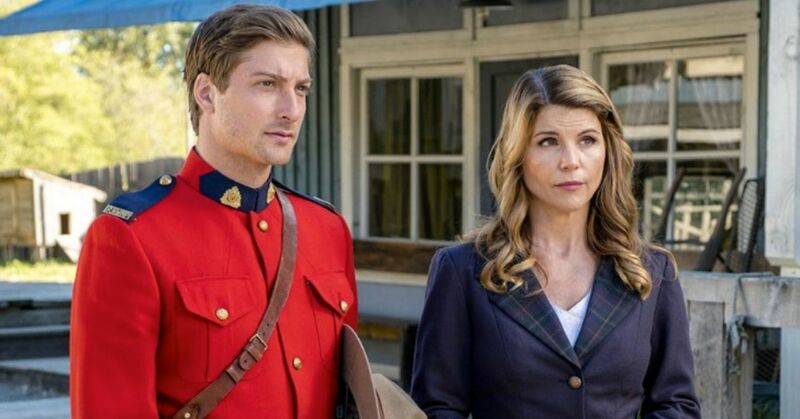 Now we knew what her decision on Thompson's involvement would be, but there was another question too...would he still want to be there? 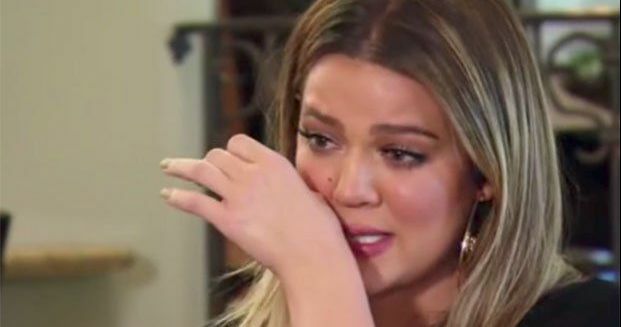 At around 4am EDT on April 12, Khloe Kardashian gave birth to her first child...a baby girl. The birth happened at a hospital in Cleveland, as Thompson plays for the Cleveland Cavaliers, and it would mean less media distractions than in L.A. According to TMZ, Kim, Kris, Kourtney, and Khloe's best friend Malika were by her side during the birth. 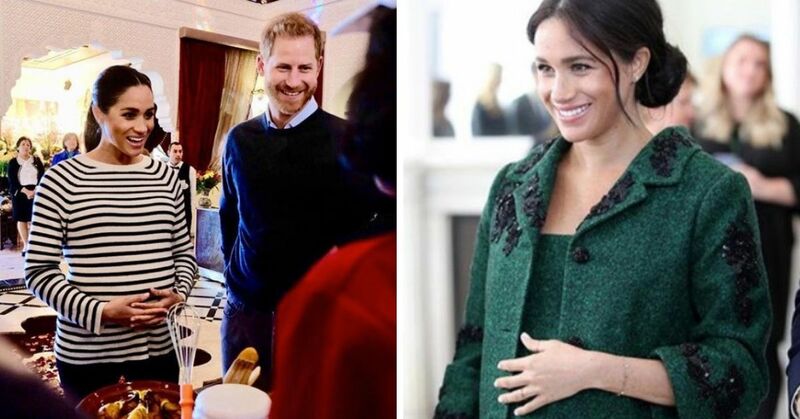 It was probably a little uncomfortable being in a room filled with people who hate you (all the Kardashians unfollowed Thompson from social media,) but my guess is that once the baby arrived, no one cared about the drama. 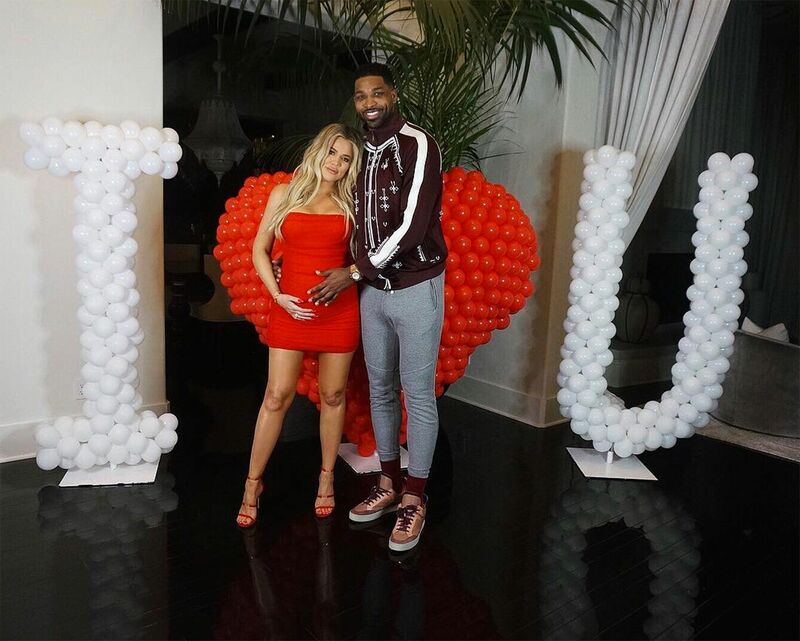 As of right now, there's no news on what the name of the newest addition to the family will be, but Khloe has previously talked about her name preferences. 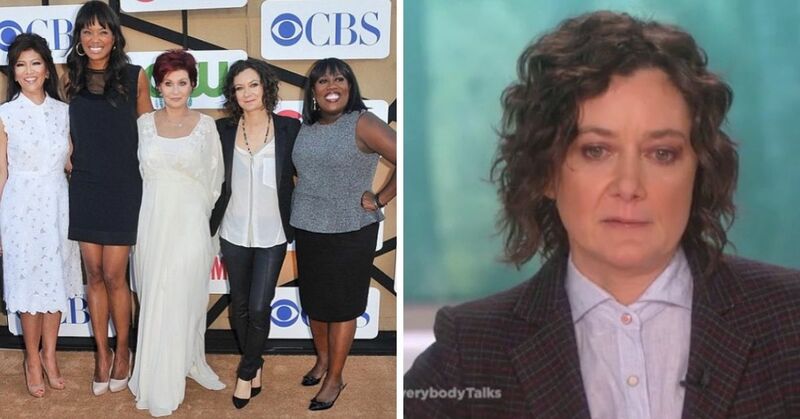 "There's too many surprises in this whole thing that I'm definitely going to know [the gender]. If it's a boy I'll probably go with Tristan Jr., but for a girl I don't even know where to begin. I think I'll go with a K or a T name though," she said.